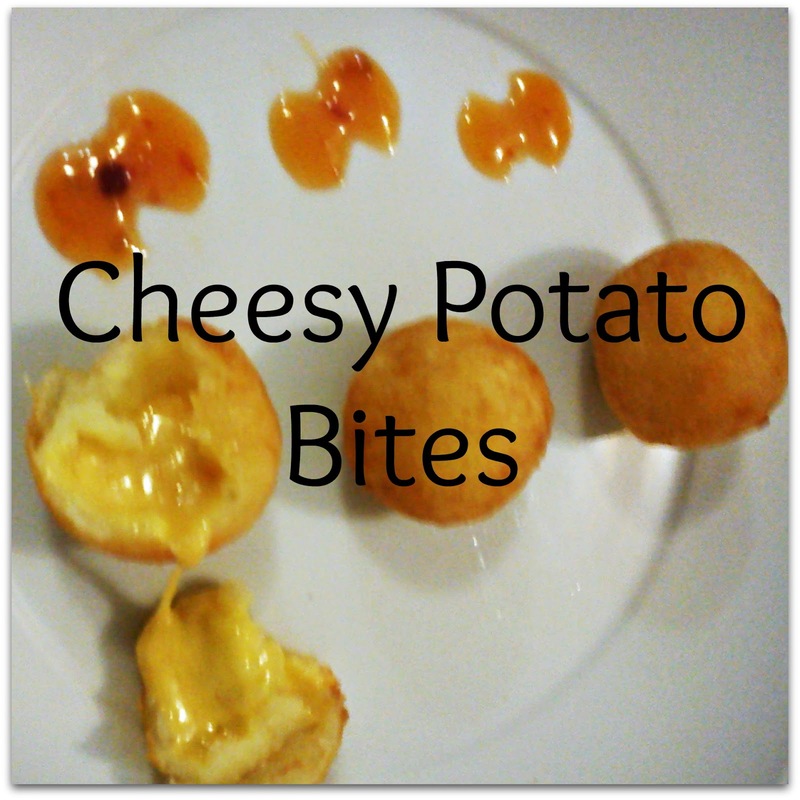 These little bite-sized morsels of cheesy goodness are great fingerfood for a party, a nice starter to a meal or the perfect nibbly to enjoy with drinks. Serve them warm with a sauce for dipping - tomato or sweet chilli are good - and watch them disappear. Boil or steam the potatoes until fork tender. When the potatoes are cooked, mash well, adding salt, pepper and paprika. Drop a tablespoon of the mashed potato on your hand and make it into a shape of a ball, now press the edges so it becomes flat. Shape it into a well shape so you can fill it in with the cheese. When your shape is right, add a teaspoon of grated cheese and shape the potato around it to make a ball so the cheese is completely enclosed in the potato. Fry the potato balls until they are golden brown. Drain on brown paper or paper towel.